Participants who log their trips are eligible for the Drive Less Somerset Grand Challenge. For this year’s Grand Challenge, we’re excited to offer a chance to win a world-class driving experience with Tesla. 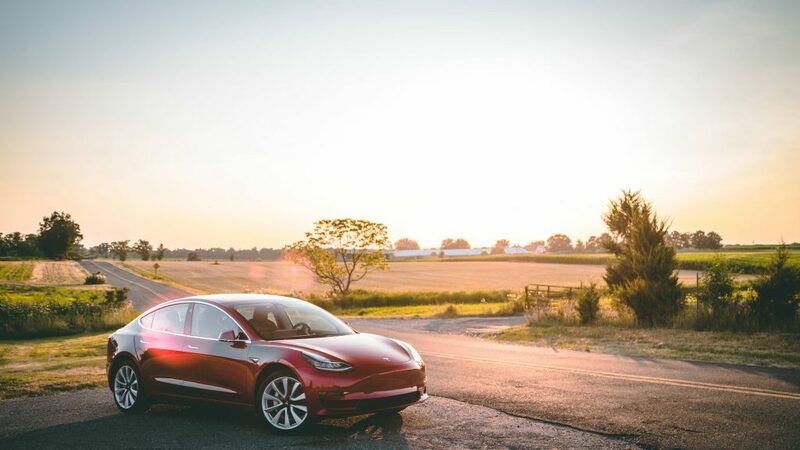 The 2019 Drive Less Somerset Grand Challenge Champion will win a Tesla Weekend Experience and take home a Model 3 from Saturday evening to Monday morning. Must be 18 or older with valid driver’s license and vehicle insurance to qualify. Get creative about how to drive less, and get to drive one of today’s most innovative electric vehicles.